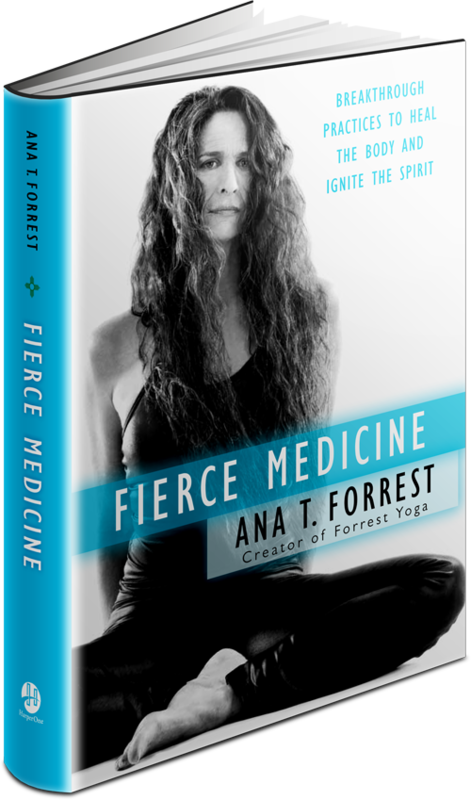 I’m reading Ana Forrest’s memoir/yoga book Fierce Medicine—powerful stuff that! 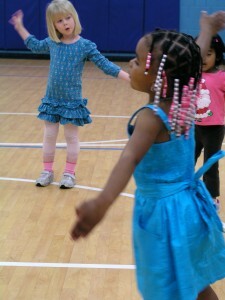 First off, I love her authenticity and tenacity. Fierce certainly is an adjective I’d use to describe her. I’d also add compassionate, independent, openminded and bighearted. The survival skills Forrest acquired in navigating an extremely abusive childhood, years of multiple addictions, epilepsy and paralysis are ultimately parlayed into healing for herself—and her many yoga students. She has developed a transformative, genuine, directly-experienced spirituality, which she shares in this personal account, taking the reader along on the journey that led her to create Forrest Yoga. Forrest’s path led her to live on an Indian reservation for four years, with an artist who practiced traditional native spirituality. One of the nuggets she shares in this book is the recognition and sharing of what she calls Beauty Moments. 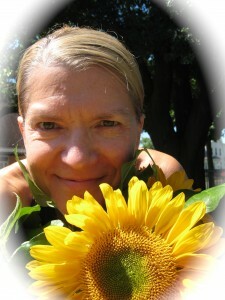 There’s a Native American practice, she says, that is about seeing the beautiful—this is to walk the Beauty Way. Even in times of deep despair and suffering—which Forrest’s memoir reveals more than a lifetime’s worth of—there can be moments that take the breath away, and lift the heart. My husband and I—since the time his healing crisis began—have been sharing “gratitudes” with each other daily. It’s been helpful to bring forward moments where things are going well during these tough times. It’s come as a bit of a surprise that we have found moments of delight on this shared healing journey, which initially terrified us. Yes, Beauty Moments! It’s hot outside—100 and change according to the heat index. But I’ve got to get some nature time. I’m getting cabin fever like in the dead of winter. I’d planned to drive over to Hidden Falls for Dewey’s afternoon walk, but—I realize on the way there—with the torrential rains the day before, the area is probably flooded. So I park at a wayside by the Ford Plant. Once we step out of the car I realize there won’t be much walking anyway. We’ll just take the paved path a ways, until the dog does his business. Then, back to the AC, phew! I spot a break in the brush next to the walkway. And another. What’s in there? We slip into what feels like another world. It’s magnificently green, lush, cool, shady. Magical. And there is the most lovely stone stairway leading down, down, down. As we walk down the steps, I hear the sound of a waterfall! When we get to a clearing I see old stone park buildings and realize we’ve found a wormhole (of sorts) to Hidden Falls! And we seem to have the park all to ourselves, at least as far as human visitors go. Though I sense a presence, and there in the grassy open area are two fawns, their oval ears pricked and their almond eyes wide. They chew and don’t move. Chew some more, don’t move. I don’t think they see Dewey. I don’t want to frighten them, so after standing still and enjoying their essence for awhile I walk on, and Dewey does what needs to be done. He’s panting, hot, getting older, and I know we have a steep climb to get back to the car, so we head back along the falls. Looking over my shoulder toward the river I see the fawns again, this time with their mama in the foreground. We stop. Again, Dewey is oblivious. In his younger years he would have been straining at the leash, ready to kick some you-know-what. I’m glad for the gentleness that he’s slipped into with age. (There’s probably a lesson in surrender there for a lot of us in the aging process.) We stand on the sandy path, breathing. The doe takes one tentative step toward us, then another. She is checking us out—her ears spread wide, like radar detectors. The mother deer stamps her hoof, snorts—it reminds me of the loud exhale from the hara center at the naval, that we practice in Goddess pose—and simultaneously the fawns bolt. A millisecond later mama deer flees after them. I hope you will share a Beauty Moment in the comments. We all need to be uplifted during these changing times. Thanks, Milissa, for the reminders to look for what is good every day even in the “harder” times. Previous post: Can you hear it? It’s [Y]our Song. Next post: Feelin’ a Little Country? Or a Little Bhakti?